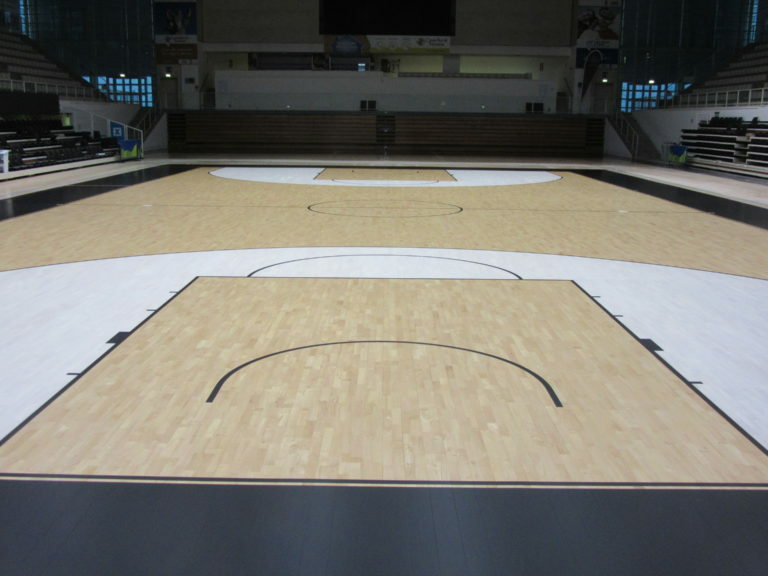 Two international basketball days with lots of applause for the new sports flooring inaugurated on the occasion by Dalla Riva Sportfloors at PalaTrento. 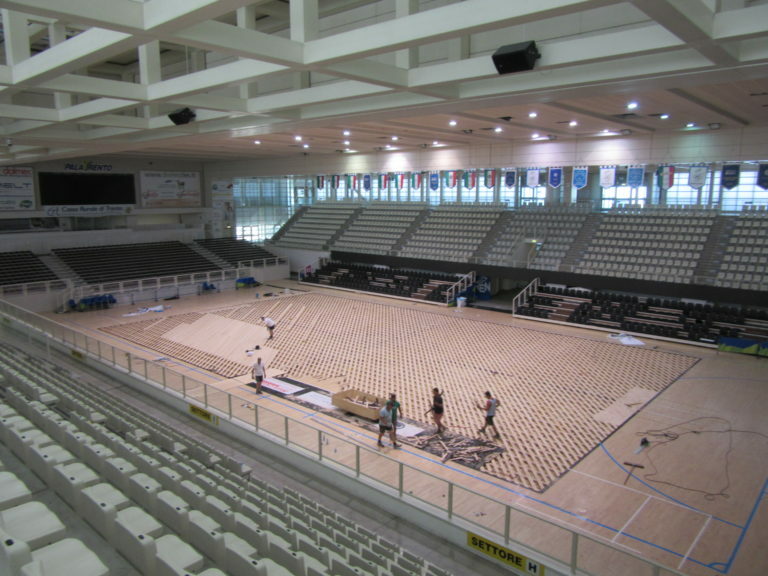 The “Trentino Cup”, with the participation of nationals of Italy, Holland, Ukraine and Belarus, was the ideal occasion to present the new wooden floor realized by the company of Montebelluna which has enjoyed great success especially among athletes and technicians involved. 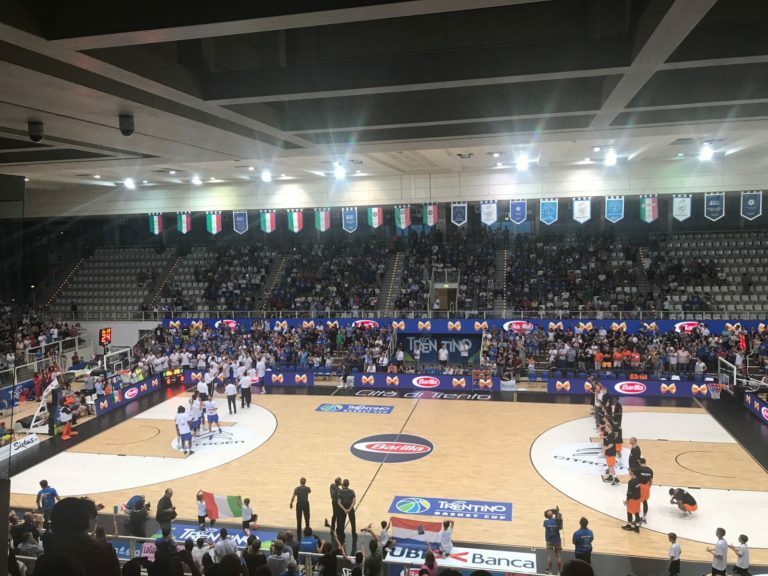 Two live TV shows and a splendid public setting for a sporting event that, apart from the final victory of the “Azzurri”, will be remembered for the fist of Danilo Gallinari, which was flipped over to a Dutch opponent during the final match. 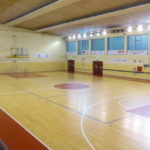 Looking at the future and the positive aspects of the City of Trento, the game rectangle will finally be up to the clubs that regularly attend the palasport: Aquila Basket and Trentino Volley, which in the past season have gone very close to the title of champion of Italy. 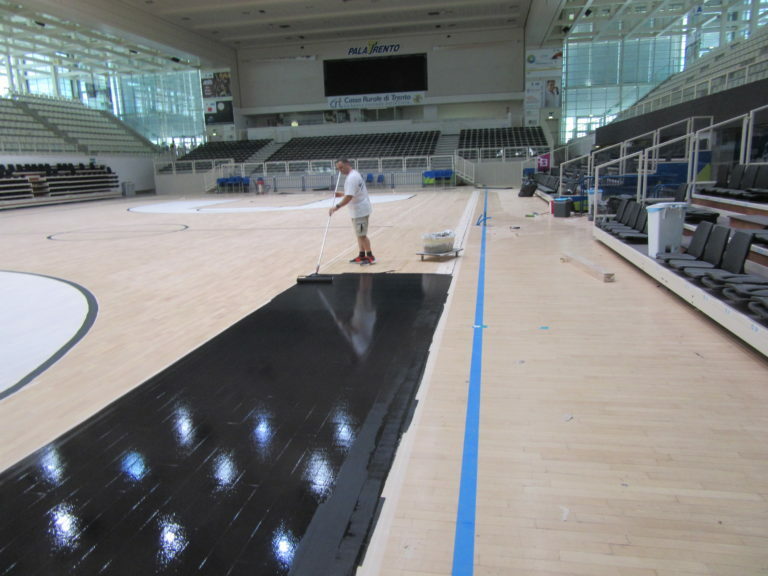 In order to improve more and more the internal performances of their athletes, to the point of turning it into a decisive “field factor”, it was decided to set in on the sports flooring, now no longer able to hold sports events of excellence. 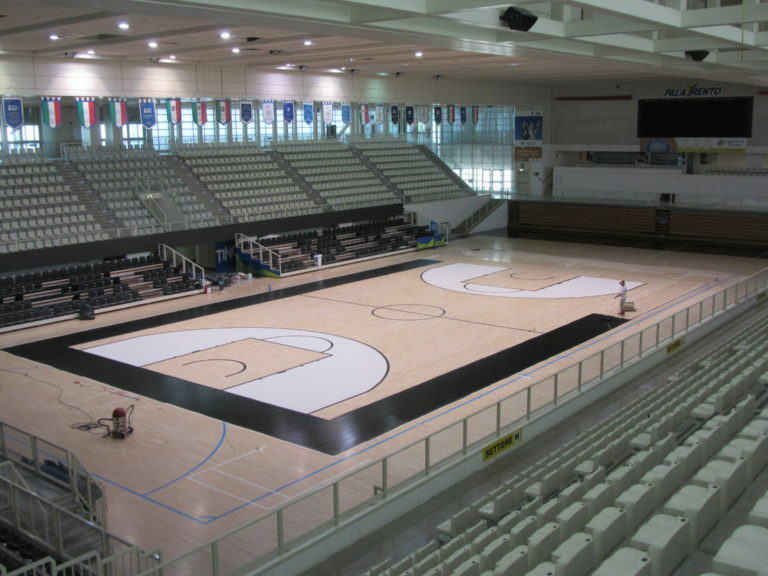 A radical transformation that forced Dalla Riva Sportfloors, in charge of intervention, to a deliberately targeted and complex process. 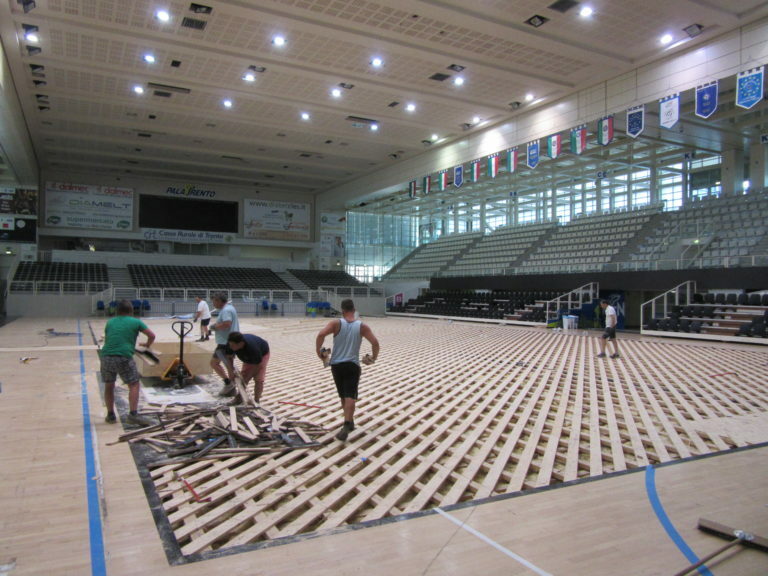 A long series of technical “dedicated” technical solutions to meet the needs of the athletes of the two disciplines: basketball and volleyball. 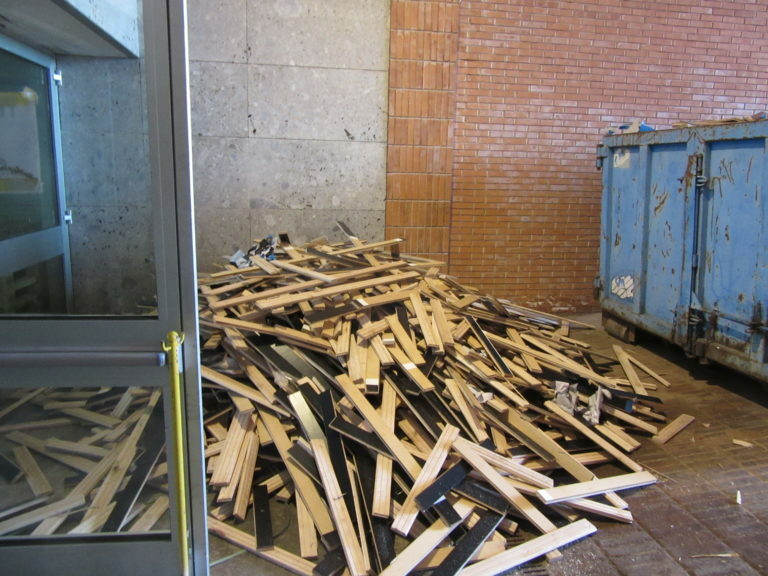 First, the old wooden floor has been completely removed, replaced by a hevea rubber wood flooring (the “rubber tree”), safeguarding the substructure and monitoring every single element. 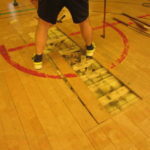 Particular attention has been paid to the area around the midfield range of the entire perimeter where, normally, volleyball athletes develop the most intense loads; this maintaining absolute homogeneity with the rest of the pavement, especially in terms of the ideal “ball bounce” needed, instead, for the basketball players. 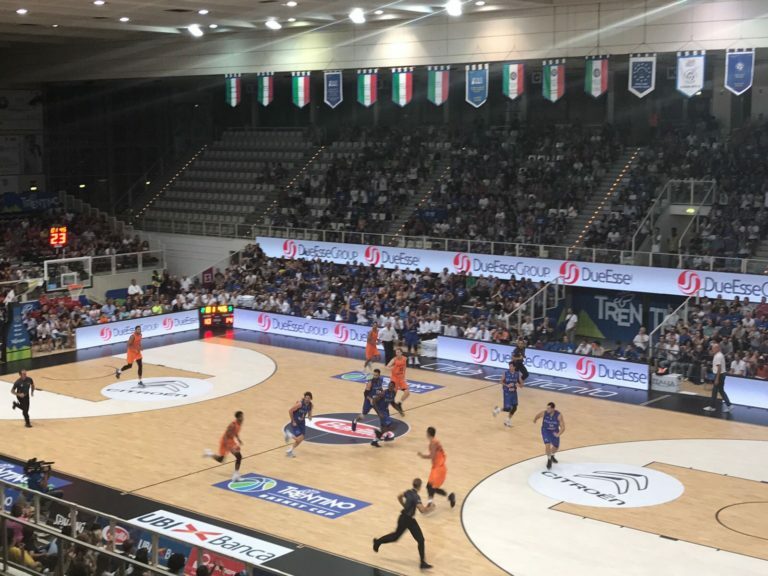 Just in favor of the latter, given their imminent, prestigious participation in the EuroCup, Dalla Riva reserved an original customization of the field, currently provided only at the Mediolanum Forum in Assago (Milan). 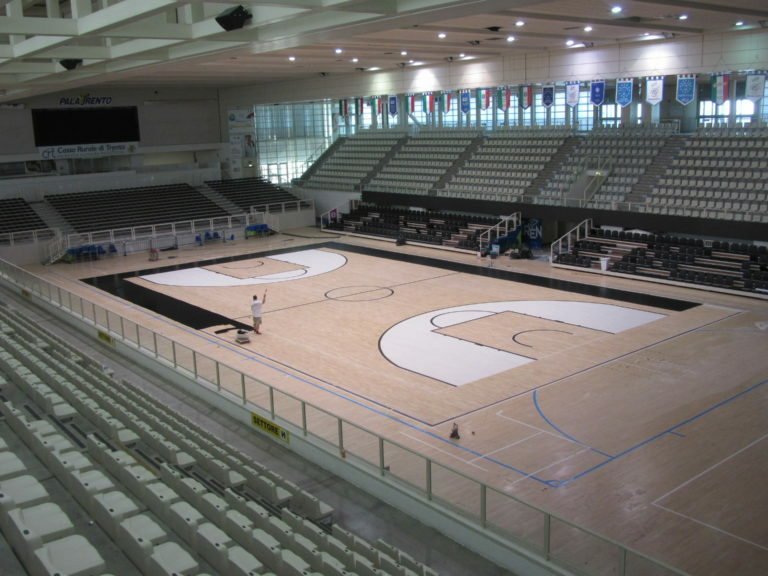 As well as being reserved for Patron Armani’s giants, the company of Montebelluna has performed the same parquet treatment for the vice-champions of Italy of Trento, realizing a special bleaching process of the areas included in the shooting line from “3 Points “and tracing the perimeters with an unusual black paint (the Italian basketball Federation authorizes only white color …) as the” 3 seconds “and” bands of respect “areas. A concession reserved only to clubs that, like Aquila and Ea7, are in fact participating in international competitions. The result is, of course, of extraordinary excellence, with levels of elasticity and “shock absorption” that can finally be enjoyed by the Trento sports champions in search of ever more important goals.